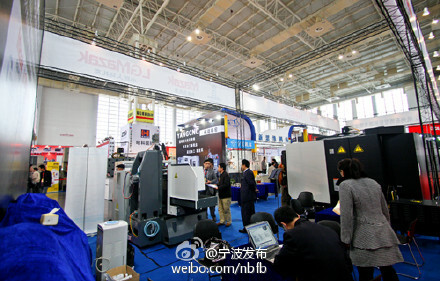 The 16th 2015 China International Machinery Industry Exhibition will be held in Ningbo international exhibition center on March 19, 2015. Ningbo application of industrial robots BBS. and participants will be from China, the United States, Germany, Switzerland, Japan and other 14 countries and regions, more than 400 exhibitors.